What makes Uniworld tops? 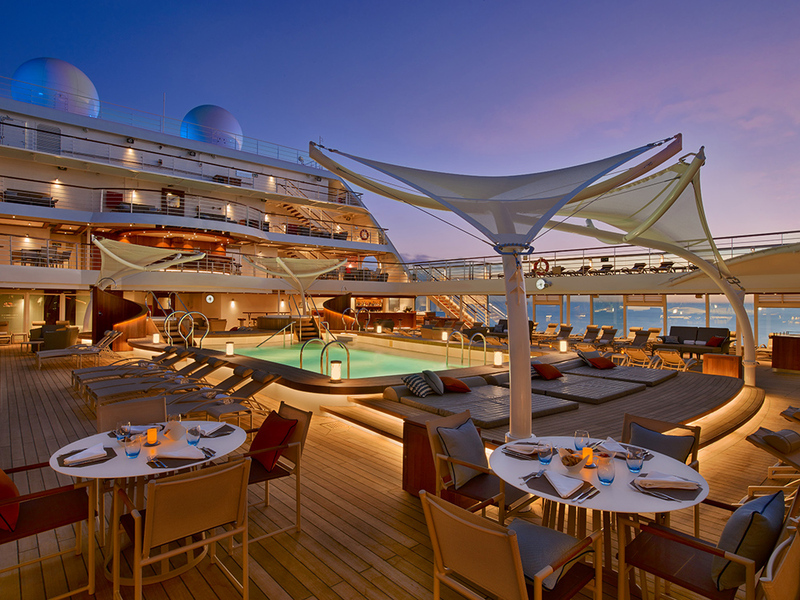 A focus on improvement, as the line converts older ships into beautiful "super ships" with new suites and pools. Excellent dining, with open seating, alternative restaurants and progressive dinners. 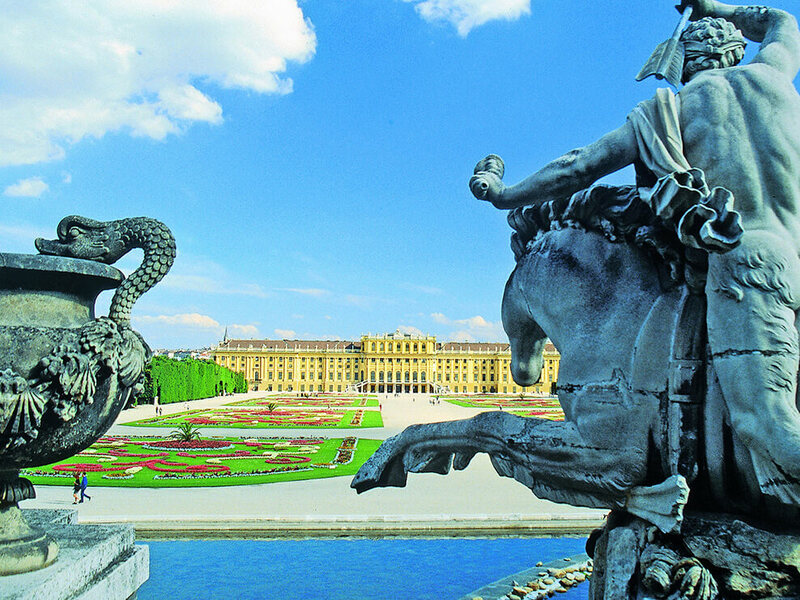 Exotic and European itineraries with exciting pre- and post-cruise options. Onboard wellness programs, active shore excursions and multi-generational sailings. It all adds up to a line that knows what cruisers want now. 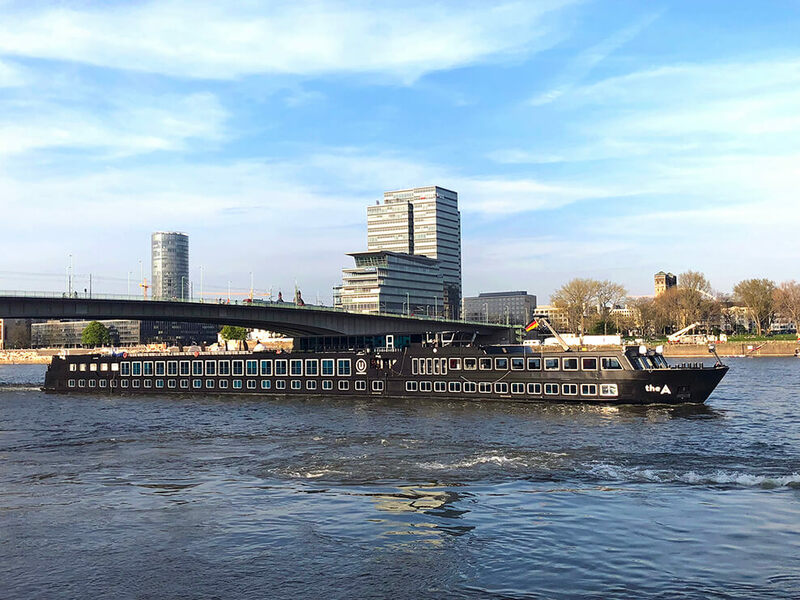 New on the Rhine is The A, U by Uniworld’s sleek black ship for the young-at-heart. This millennial-oriented ship offers a casual onboard atmosphere, modern menus, offbeat shore excursions, pub crawls and overnights in popular ports. Unique onboard activities include wine-and-paint sessions and upbeat silent discos. 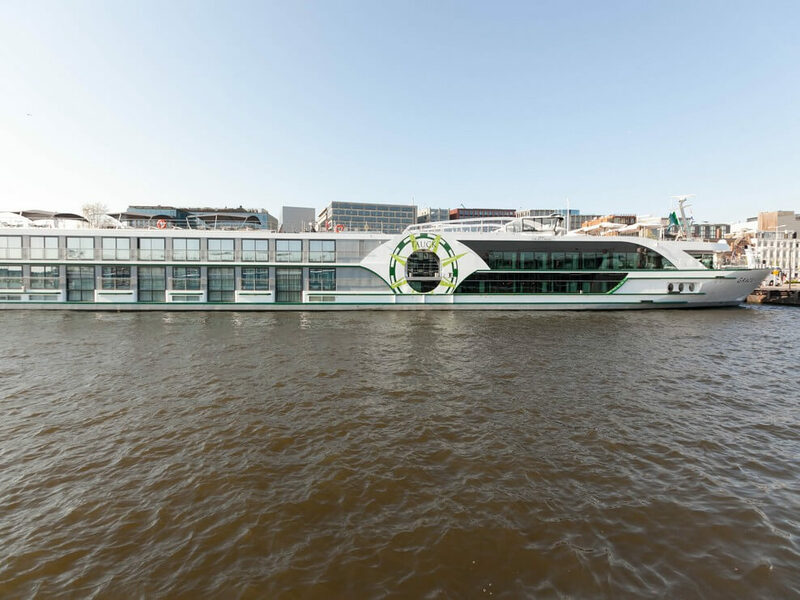 In the line's first year, The A has proved a cool alternative to traditional river cruising. Unrecognizable from its former glory as the River Beatrice, S.S. Beatrice has been extensively (and expensively) overhauled -- from its sleeker hull and a new cafe at the bow, through to a second bar and restaurant at the stern. Most notably, the interior design is tastefully transformed and modernized to create a truly beautiful ship that rivals its newer fleetmates. The line that first put complimentary bikes onboard continues to find ways to make sailings active and healthy. Bike rides and hikes are offered in every port. Wellness coaches who lead yoga, core and stretching classes will be on all river ships next year. And the double-sized AmaMagna, coming in 2019, will have a full-size fitness room, as well as a spa. The line that pioneered the concept of beds facing the water still has our favorite cabins. 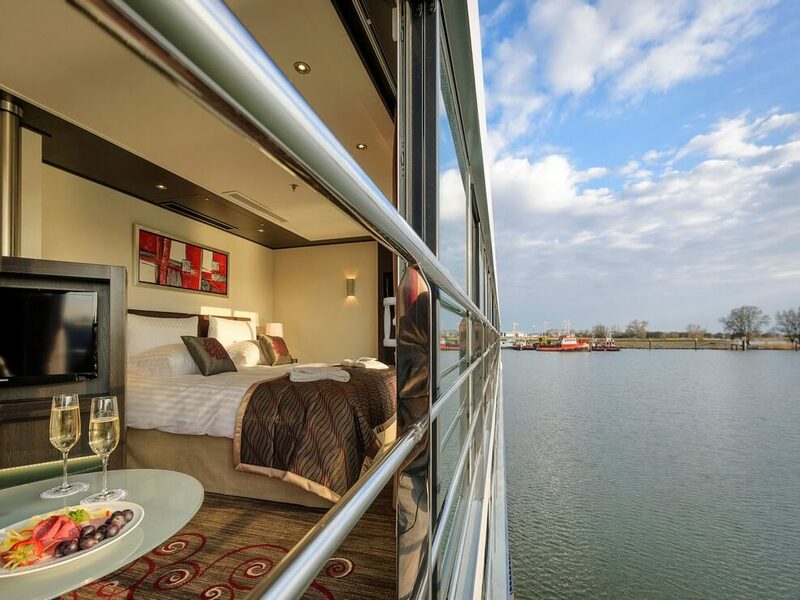 In Avalon's Panoramic Suites, found on several ships, cruisers can watch the world go by in comfort -- with beds positioned toward a floor-to-ceiling glass window that slides open, letting in breathtaking views and fresh air. Stylish appointments and ample space are the cherry on top. A foodie's dream, Crystal raises the bar for onboard dining with made-to-order meals and elevated creative presentations. 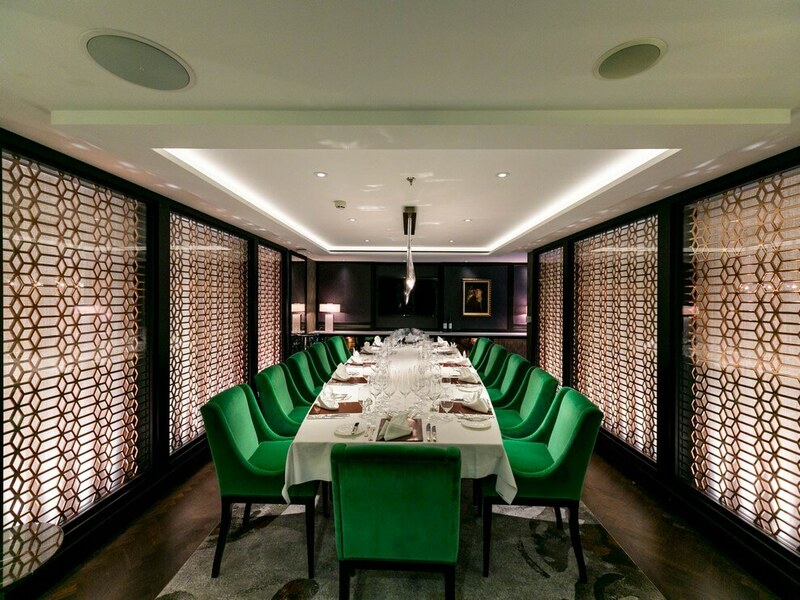 Open seating, sumptuous furnishings and tables for two make all dinners feel like date night. Casual dining is also spectacular, with a to-die-for burger at lunch and global tapas dinner menu. The included wine list is excellent -- and the Vintage Room is a decadent splurge for oenophiles. American history comes alive on American Queen Steamboat Company's three ships. Every boat has an onboard riverlorian, who offers daily lectures on history, literature, wine or wildlife. 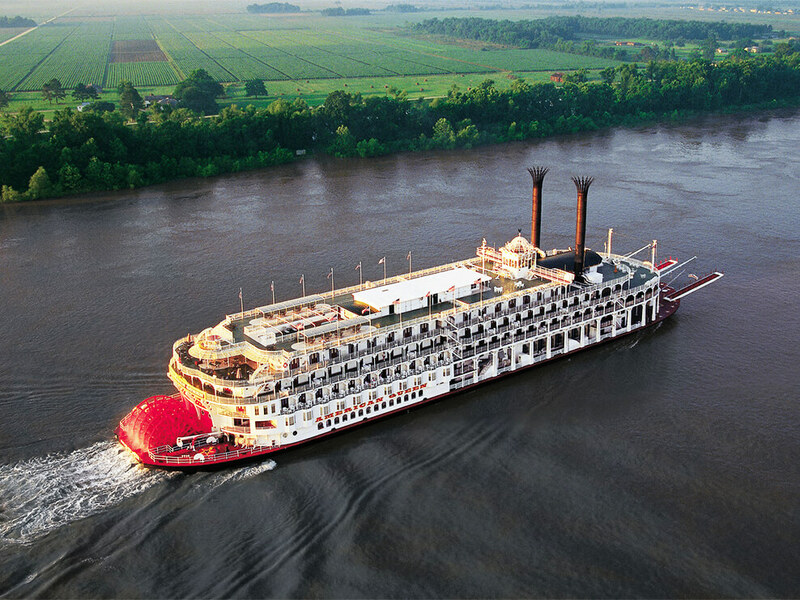 Themed cruises, such as nature in the Pacific Northwest, American music or the Civil War on the Mississippi, hone the focus even more. Steamboat fans can even visit the observation area in the engine room. 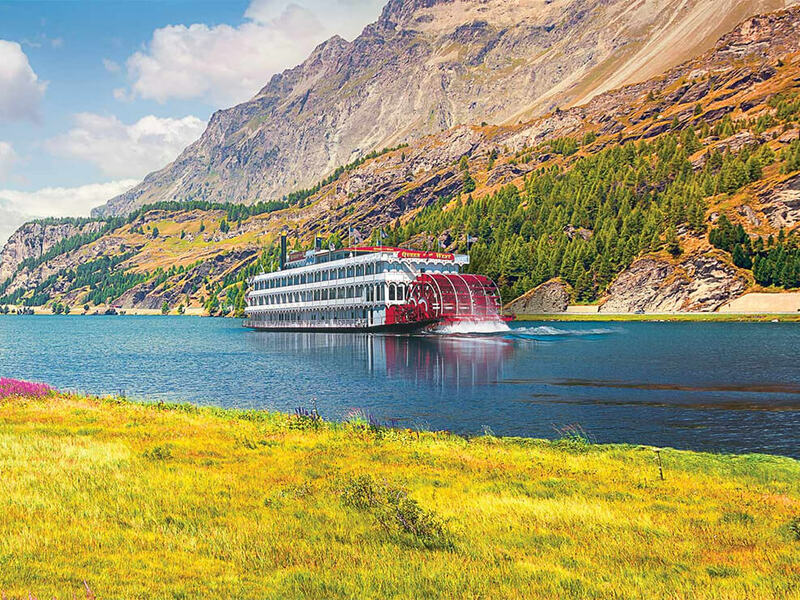 Every single aspect of an Adventures by Disney cruise is geared towards families, whether that's purpose-built family cabins onboard the AmaWaterways' ships they charter; or the a splash pool, family-friendly excursions, kids' buffets and kids' programming (which allows for much-needed downtime for adults, too). One of the best aspects? Guides onboard to advise, plan and organize all the fun -- always with family top of mind. 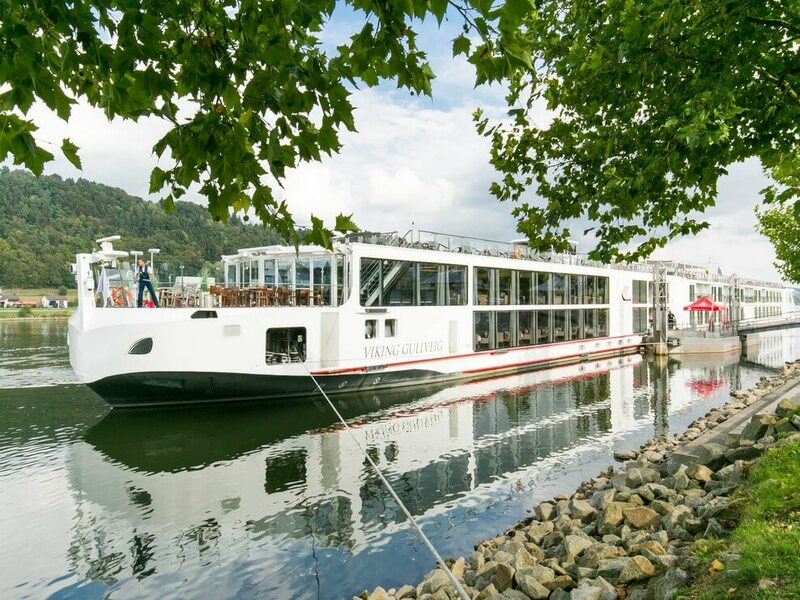 River cruising newbies don't have to look further than Viking River Cruises. The line has a vast fleet of Longships and offers a smart package of inclusions, such as beer and wine at lunch and dinner, a shore excursion at each port, onboard enrichment sessions, free Wi-Fi and alternative terrace dining. Frequent air specials mean this might be the easiest vacation you ever book. Take one river cruise and you'll be hooked. 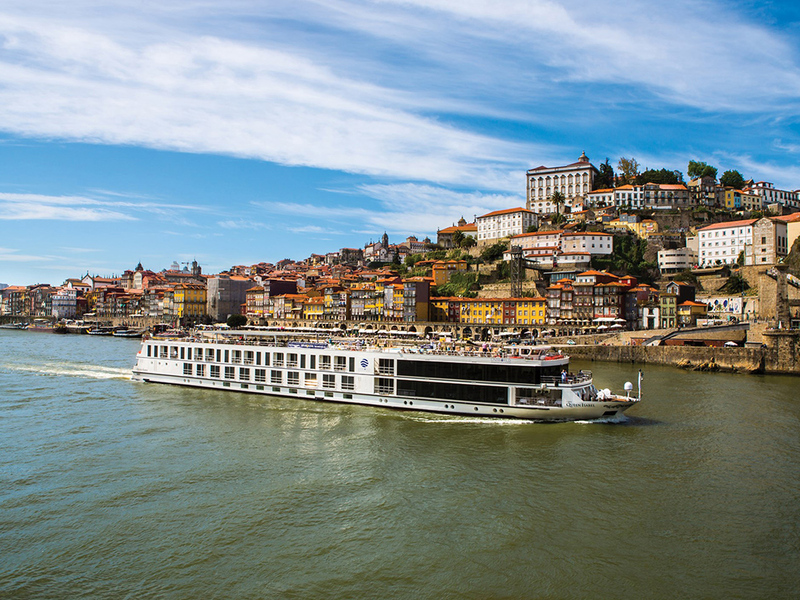 Viking makes it easy to sail throughout the world --from Vietnam and China, to Russia, Ukraine and most European rivers, Viking offers consistency and interesting programming on ships that are brand new. 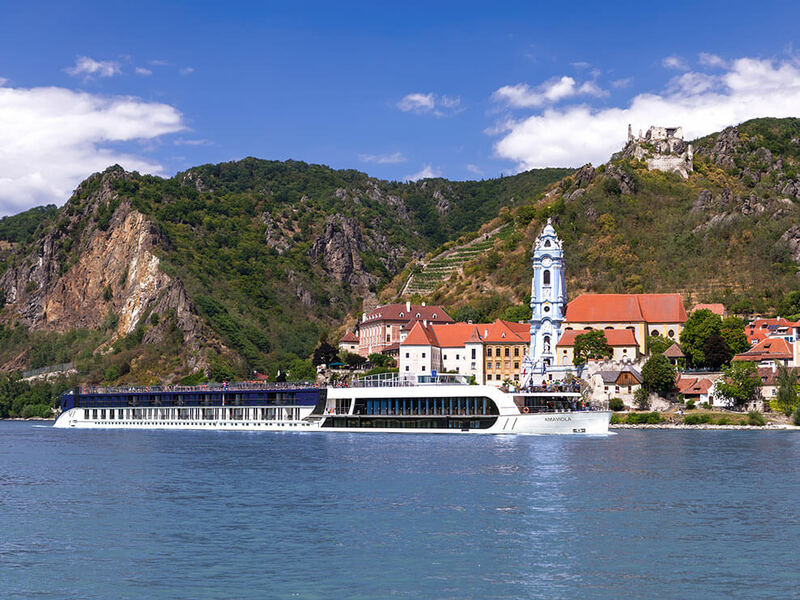 Even when low water levels affect cruises, Viking has enough ships to mostly complete the itinerary without significant cancellations. 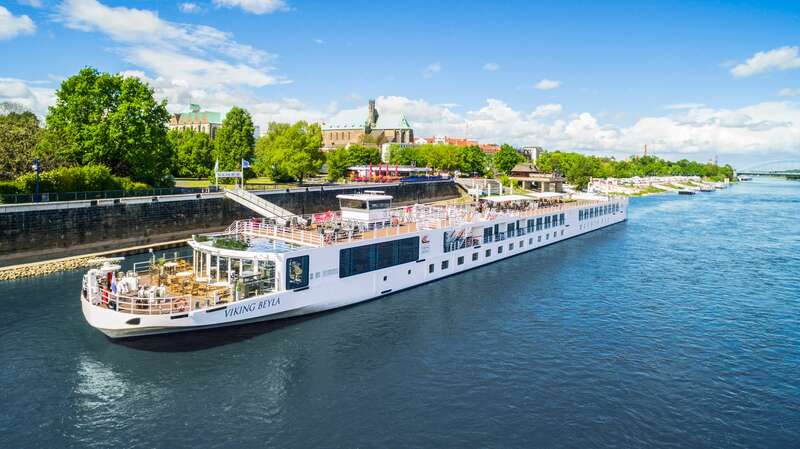 Crystal has found the perfect formula for luxury river cruising. Every guest is treated to butler service, expansive suites and gourmet dining. Details matter on Crystal's ships, and you'll see it everywhere, from luxury bedding to excellent local wines and intuitive world-class service. The cruise line's riverboats include myriad unique features, such as indoor fitness pools and round-the-clock dining options. 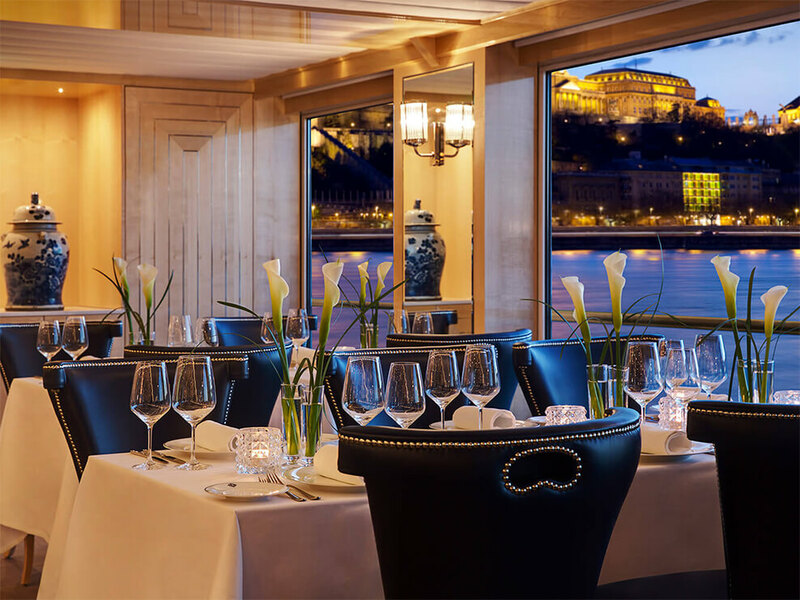 It's the attention to detail that makes the luxury river cruise line Tauck stand out from the rest. Program directors on every ship take care of logistics, no matter how small -- from replacing batteries on Vox headsets to chatting with solo travelers or handing out chocolates on return bus trips. From the time you board to the last goodbyes, Tauck makes your cruise seamless. When it comes to shore excursions, Scenic makes sure its guests get something special. 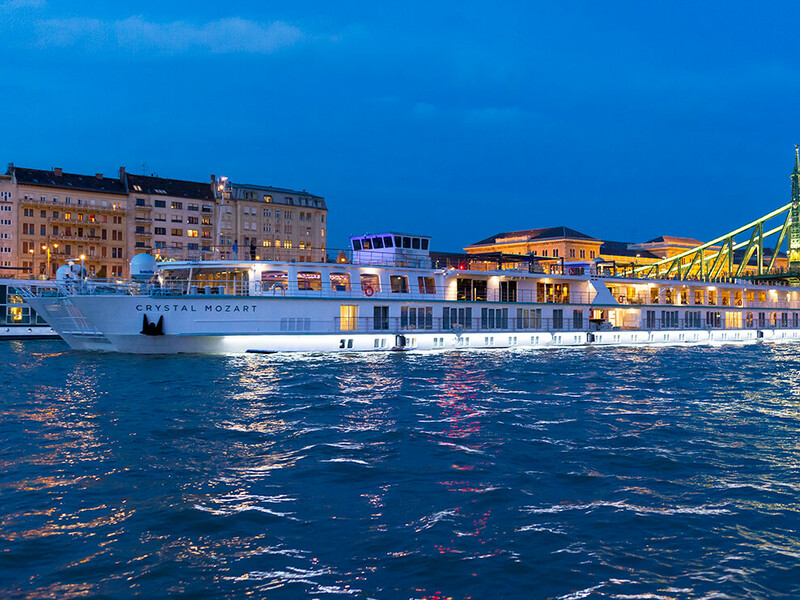 The luxury cruise line puts together extraordinary nighttime events at unique venues in European ports. 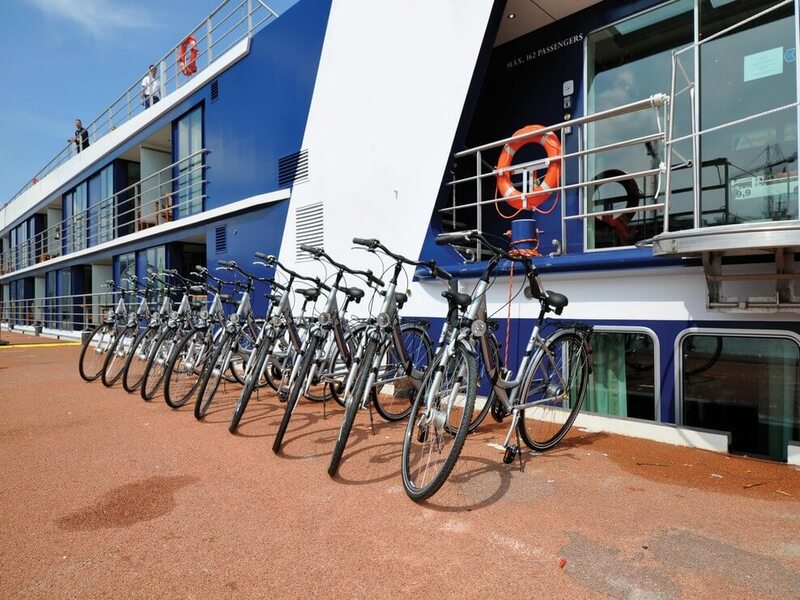 Scenic also provides bikes onboard so passengers can explore ports on their own or as part of a group tour. Wine lovers, independent travelers and history buffs will adore the variety of shore excursions. 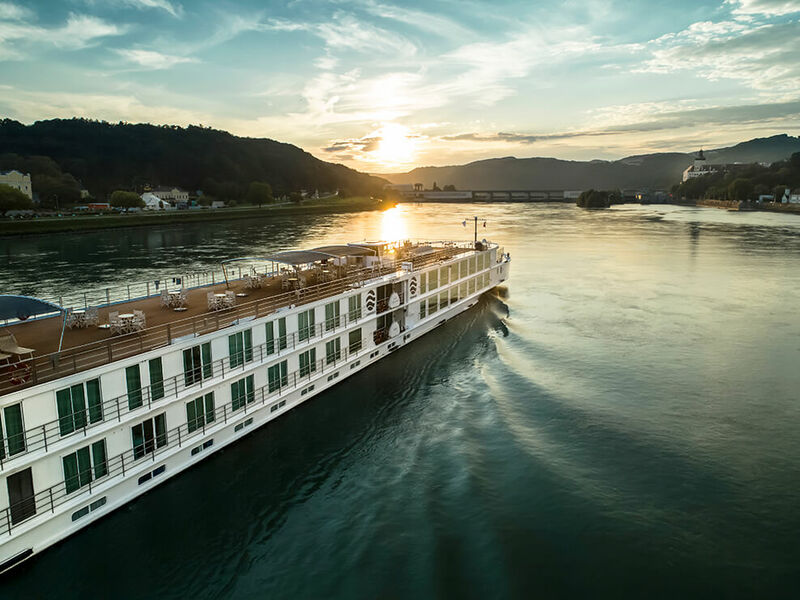 In a boon to solo travelers traveling on U.S. rivers, American Cruise Lines offers single occupancy cabins with balconies -- huge, at 250 square feet -- on its new modern river ships. (Solo staterooms on the line's other ships are still spacious at 230 square feet.) Open seating and a popular, complimentary happy hour mean that solo passengers can mix and mingle without feeling awkward. 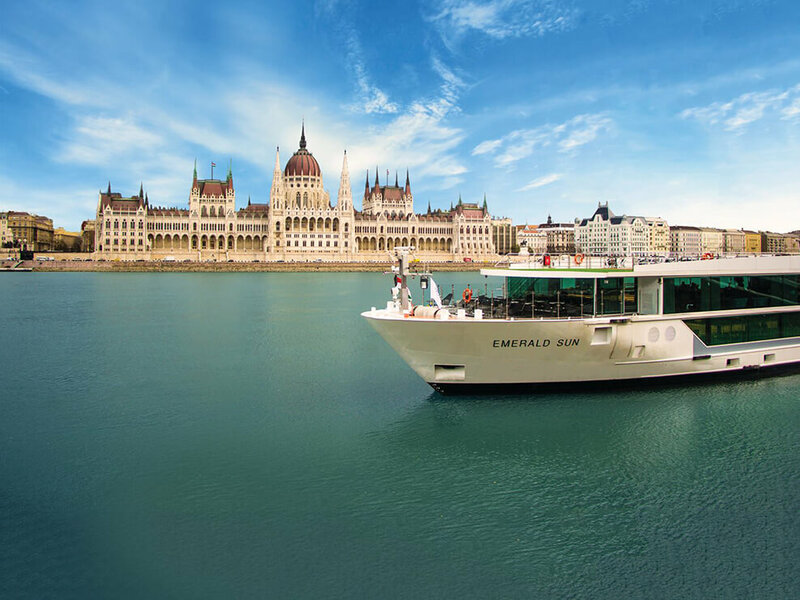 You get a lot of bang for your buck on an Emerald Waterways river cruise. Fares include a shore excursion in every port (including guided biking and hiking tours); wine, beer and soda at lunch and dinner; bottled water in your cabin restocked daily; 24/7 Wi-Fi; airport transfers to and from your ship; and all gratuities -- and all at price that won't cause sticker shock.